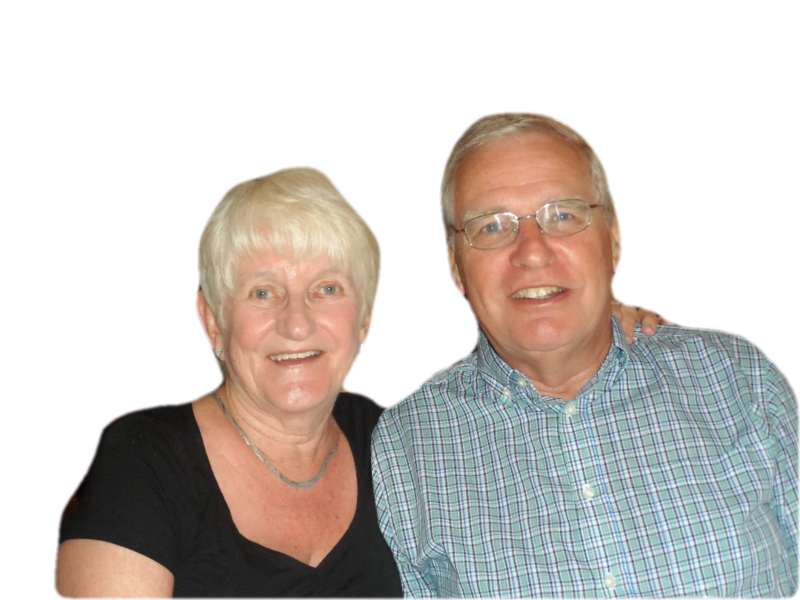 Roy and Dorothy started a house church in their home in 1984 and it went on to become Colchester Area Community Church. They led this as co-pastors until 2009 before handing the senior leadership of the church on to a younger generation. 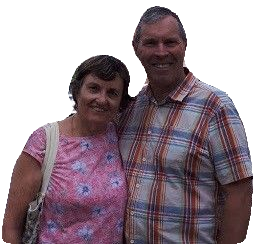 They have ministered extensively overseas in Poland, the Philippines and Africa and have served as part of Simon Matthews’ apostolic ministry for many years. Since 2009 they have functioned more fully in their wider pastor-teacher giftings, serving the Plumbline-related churches in both England and Ireland. They are available to minister beyond the Plumbline family of churches. For many years, Graeme and Fran headed up the Plumbline Ireland network of churches, but since 2015 they have been working in the South of France and are currently based in Toulouse at l’Assemblée Chrétienne de Toulouse. Graeme teaches in the church and in l’Ecole Melkisédek where both he and Fran are involved in the pastoral care of the students. They are both engaged with the House of Prayer ‘La Maison des Parfums’. Rob and Allison Zimmerman have been foreign missionaries to the Pacific Islands for over 30 years, specialising in community transformation. They are both internationally-certified Recovery Counsellors, and have worked extensively in the Philippines and Guam for over 20 years. Allison is originally from Essex and was raised up under the discipleship of Simon and Julia Matthews. Their online Soulutions Ministry focuses on helping people gain freedom over life-controlling problems. They continue to invest in strategic approaches to advance God’s Kingdom and promote discipleship. After serving as a pastor of Huntingdonshire Community Church under Simon Matthews’ leadership, Nigel has been working for a number of years now in Parliament, providing pastoral support to Christians in government. For more information contact Simon. Carolyn is an author, speaker, and Director of PODS (Positive Outcomes for Dissociative Survivors), which promotes recovery from trauma and mental health difficulties. 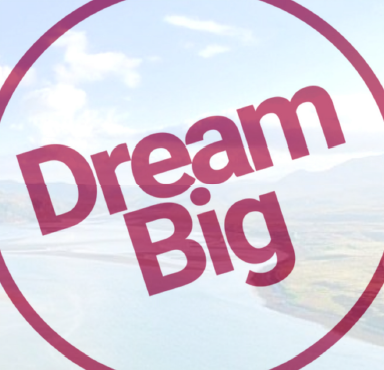 Having developed dissociative identity disorder (DID) as a result of a childhood of extreme abuse, Carolyn now inspires others to recover and has delivered training nationally and online to over 13,000 people since 2010. She is author of ‘Recovery is my best revenge’ as well as a number of other publications. The PODS project provides the UK’s only national telephone helpline for people with dissociative disorders, as well as running a counselling and support service, and has become a leading provider in the UK of CPD (continuing professional development) to counsellors and psychotherapists. Carolyn is passionate about bringing hope for recovery from even the most extreme suffering. She lives in Cambridgeshire and enjoys most forms of sport (but most of all football), aviation, wildlife, space travel, and frequent trips to the Highlands with her dog.